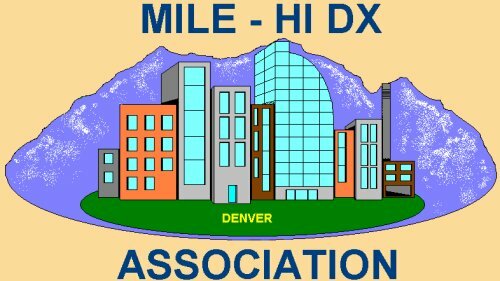 Very Generous Donation from the Mile High DX Association! We would like to thank the Mile High DX Association for a very generous donation in the Cormorant category. Look for our strong signals (especially from Spit Bay) beaming your direction!